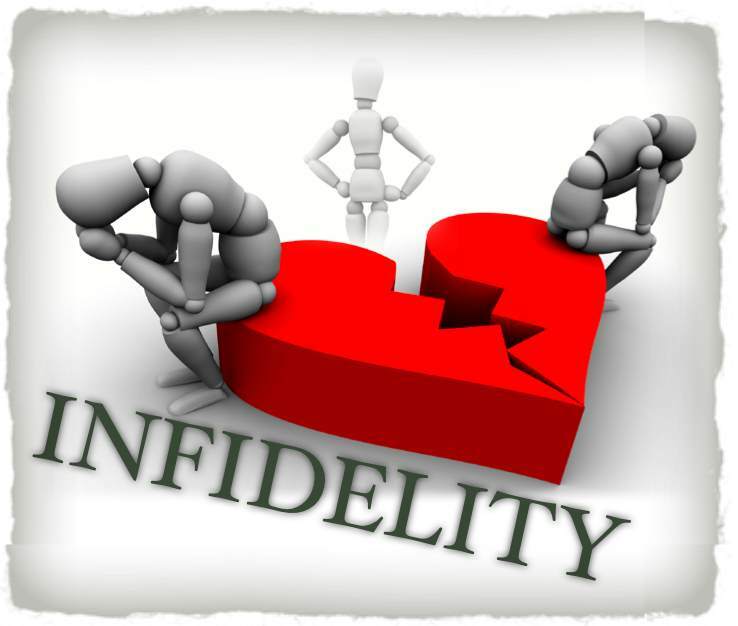 There are many types of affairs, and couples should consider this information before making a decision to dissolve a marriage or other committed relationship. Relationships go through stages involving loss and then gain – and each of these transitions is accompanied by anxiety. The birth of a child, career demands, middle age, and retirement are typical life transitions that have an impact on each partner and on the relationship itself. When we enter into a committed relationship, we bring with us various idealized images of what our lives will be like and how we will relate with our partner. When these ideals are disrupted by a life transition, we experience anxiety – and sometimes one of the partners will handle the anxiety by finding a different partner, just so the ideal can be maintained. Rather than facing the anxiety, making the adjustment to the life transition, and giving up old ideals in order to make room for the new realities, a person may find a new love interest, all in a futile attempt to avoid making necessary changes. Our parents’ marriage serves as our role model for what we expect to find, or to avoid, in our own marriage. Our partners, similarly, bring their own set of expectations into the marriage – and often the two different expectations come into conflict. This conflict may not be apparent initially, but over time it becomes a major focus of the relationship. It is at this point that we may try to change the behavior of our partner so that it conforms to our own expectations. Trying to change our partner’s way of living, of course, is wrongheaded and usually only brings more conflict into the relationship. The better option is to examine our own expectations and to make adjustments in our own behavior. But this may be difficult – and some people opt to go outside of the relationship in order to find someone who meets their own expectations. Some people have no intention of leaving their relationship, but they find themselves blocked in dealing with an unbearable aspect of the relationship. They may feel that they have exhausted all other options in trying to correct the problem, and they finally play their strongest card, which is to have an affair, and then let their partner know about the affair – as if to say, “See, I’ve been trying to tell you all along how much I hurt. Now do you hear me?” Rather than place the relationship in jeopardy through the acting out of frustrations, the better option is to work with a professional therapist to learn how to deal with frustration in a more productive way. During the course of a relationship there are often times when the two partners stop communicating with the depth and intensity that characterized their earlier years. This could be because one partner feels that he or she has outgrown the other in terms of social activities, career advancement, emotional growth, or intellectual pursuits. Or it could be because one of the partners is geographically removed, ill, or otherwise unavailable. Or there might be a sexual dysfunction, which could be due to a physical problem or lack of communication. Rather than working on ways to enhance communication or correct the problem, one of the partners may turn outside the relationship to find another partner. Some people have made a decision to leave their relationship and having an affair is their strategy for making the break. They have an affair in order to make their partner angry enough to initiate the breakup. Or some may see the affair as a way of getting into therapy so that the therapist can ease the transition into the dissolution of the relationship. And some may have an affair so that they have a source of support from their new partner as they go through the leave-taking.